Can You Buy Cryptocurrencies with PayPal? 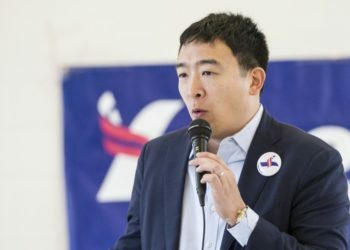 As cryptocurrencies have grown in popularity both as an investment tool and a digital payment method, so too have the ways in which you can buy and sell these digital assets. It’s the same with anything else in life – convenience and accessibility are the keys. 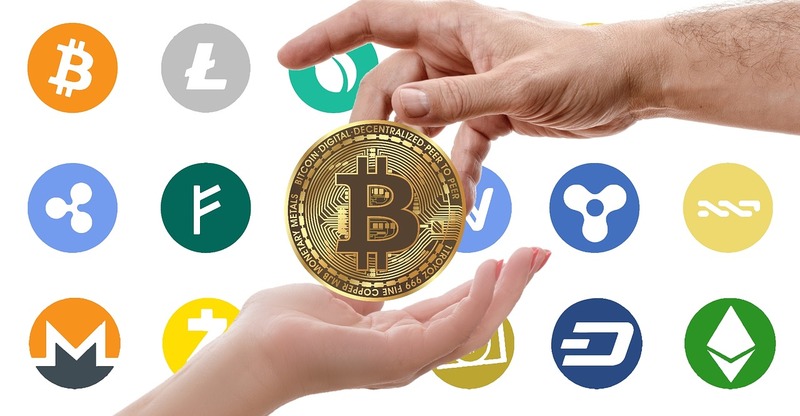 If buyers could get their hands on cryptocurrencies such as Bitcoin without having to undergo the rigmarole of verifying their identification and finalizing a cryptocurrency wallet, they absolutely would. That’s why the world’s leading e-wallet, PayPal, is becoming one of the more convenient solutions to buying crypto coins online. PayPal’s e-wallet has already been acknowledged for making secure online purchases within a host of other digital industries and merchants, particularly regarding in-app transactions. For example, the online takeaway industry has been revolutionized by apps such as Deliveroo and Just-Eat allowing people to place orders of almost any cuisine under the sun and pay for it instantly via PayPal’s one-touch functionality. 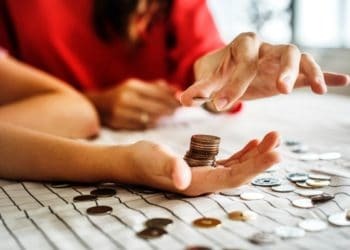 In the iGaming industry, the leading online poker networks attempt to make it easier for their players to deposit quickly and securely online, without the need for involving direct bank transfers. For example, PokerStars’ iOS and Android app allow players to deposit directly from their nominated PayPal account using the ‘Real Money’ tab in the app’s lobby area. Bitcoin has not been able to be purchased directly using PayPal for some time. That was until the birth of LocalBitcoins.com. This new and intuitive peer-to-peer Bitcoin exchange platform is one of the quickest and easiest ways to buy and sell Bitcoin online via PayPal. It allows buyers and sellers to locate and choose suitable Bitcoin buyers and sellers in their local area, before making a transaction that is mutually beneficial. When prospective buyers and sellers have been connected, they are each required to transfer the buying funds and the Bitcoin in question into a third-party LocalBitcoins account. LocalBitcoins permits buyers to use their PayPal accounts for these transactions. Once the buying funds and the Bitcoin are both accounted for by the LocalBitcoins account, they are sent onwards to both the buyer and seller. The sting in the tail with LocalBitcoins is that sellers reserve the right not to accept PayPal as a form of payment for their Bitcoin. From a buyer’s point of view, caution must be applied when selecting the right Bitcoin seller to avoid your hard-earned cash falling into the hands of con artists plotting unwanted cryptocurrency thefts. Buyers should focus firmly on sellers with solid reviews and reputations within the LocalBitcoins platform rather than those offering rock-bottom rates to entice you in. Paxful is another very handy way to buy Bitcoins safely online using a PayPal account. It is another peer-to-peer exchange that operates in the same way to LocalBitcoins. However, some believe that the Paxful platform benefits from a more user-friendly interface, as well as offering hundreds of payment alternatives to PayPal. 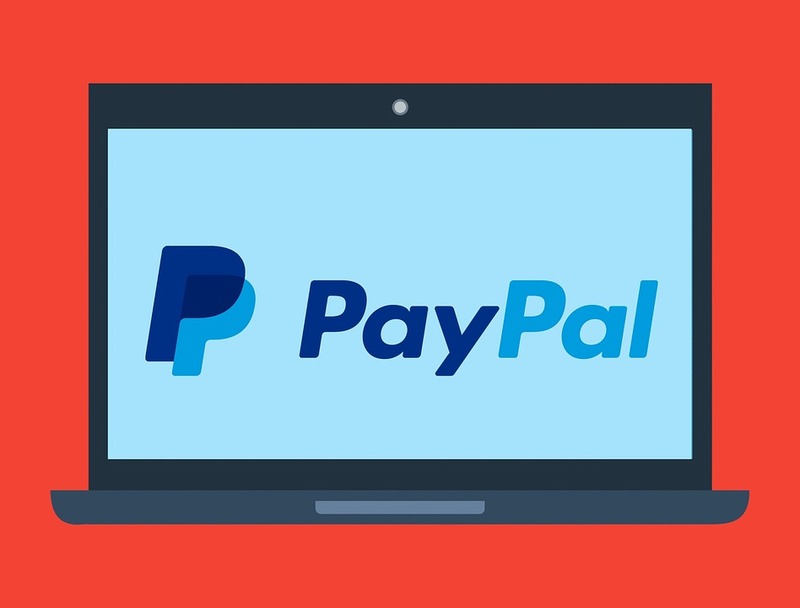 If you wish to buy Bitcoins using PayPal on Paxful, you’ll require a verified PayPal account. Agents and sellers are likely to ask for personal identification before accepting your PayPal transaction. Paxful also offers third-party escrow services for additional buyer protection. 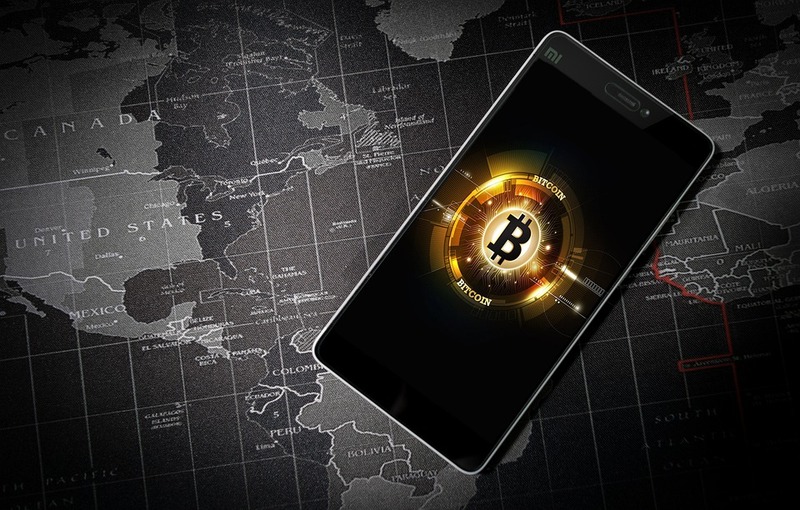 If the idea of physically buying cryptocurrency and storing and protecting it in a cryptocurrency wallet seems somewhat confusing and longwinded, there is an alternative way to get involved with these digital assets. eToro’s unique social trading community allows its users to place ‘buy’ and ‘sell’ orders on the current market price of all types of cryptocurrencies without having to physically own them. That’s because eToro is a contract for difference (CFD) broker. CFDs are a popular form of financial trading. 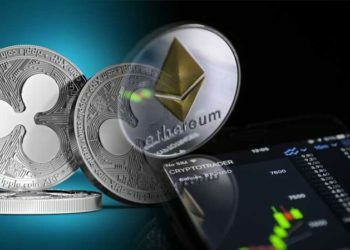 They allow you to speculate on the increasing or decreasing prices of cryptocurrencies, as well as forex markets, share prices and much more. With an eToro account, you can deposit your funds directly from a PayPal account and start speculating on fast-moving cryptocurrency markets. 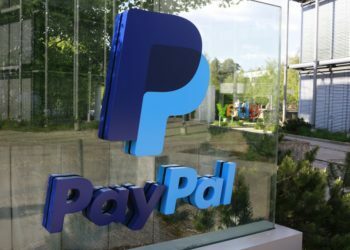 Hopefully, this article helps to demonstrate that PayPal is no longer being exiled when it comes to cryptocurrency transactions. It remains the single most used e-wallet on the planet. With a total payment volume of $139.4 billion between Q1 2014 and Q2 2018, PayPal is very much here to stay.